As students at a Lasallian school, all Holy Family students are members of the Lasallian Youth organization at our school. Students are encouraged to attend meetings as they are available to help promote the Lasallian ideals of St. John Baptist de Lasalle. Representatives attend the summer Lasallian youth gathering to meet students who attend Lasallian schools throughout the Midwest region. 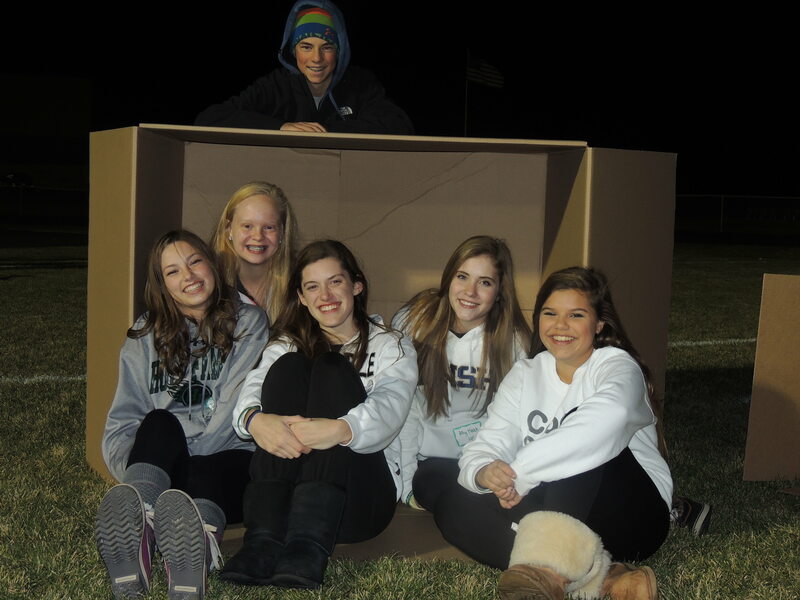 In cooperation with Lasallian schools in the Twin Cities area, Lasallian Youth organizes the Night to Fight Homelessness and alternately hosts the event during the fall.